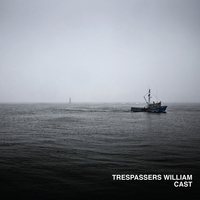 Anna-Lynne Williams and Matt Brown started performing together as Trespassers William in 1995 in Southern California. 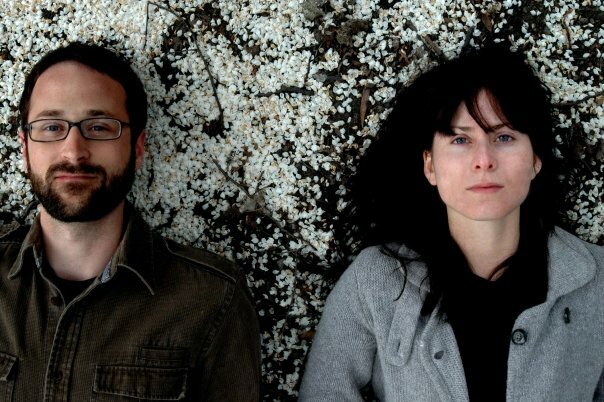 With a rotating cast of members, the band moved from Orange County to Seattle, but continued to make music that fell between shoegaze and folk. They toured the US and Europe and had many songs featured in film and television. 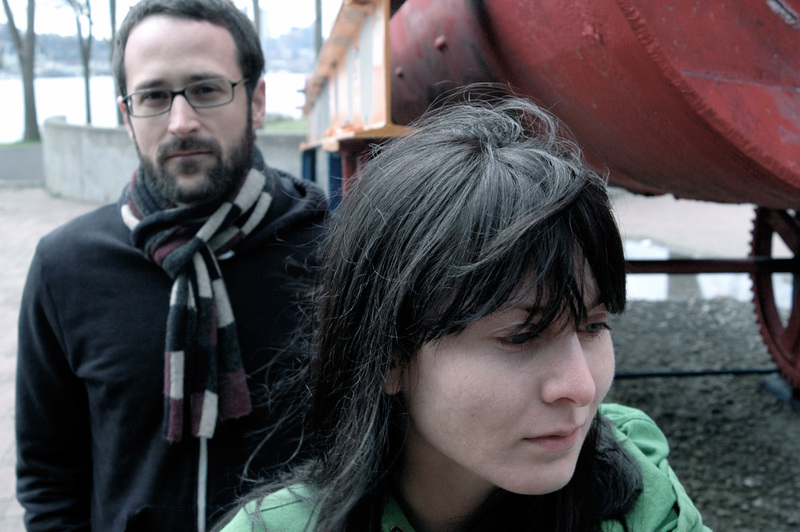 With the passing of time and with Williams and Brown both focusing more on their solo projects and new collaborations, they announced the break-up of the band on New Year’s 2012. 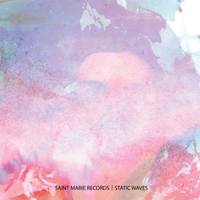 However, with so many songs remaining unreleased or unfinished, a partnership with Saint Marie is now allowing all of their rare material to come out before the band moves on to new projects.